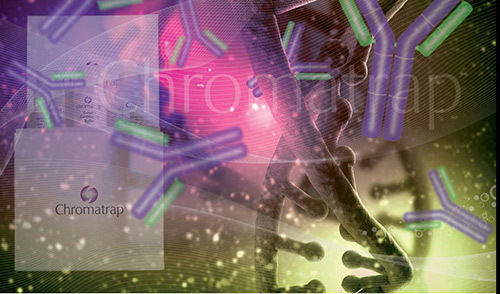 Chromatrap has launched a range of Chromatin Immunoprecipitation (ChIP)-validated antibodies, which are vital to modern epigenetic research. The use of high quality and specific ChIP-validated antibodies is essential for the success of a ChIP assay. Antibodies from other applications do not always work well in ChIP, which is why Chromatrap has validated some of the top most referenced antibodies from epigenetic research papers. Currently, the company is offering a range of ChIP kits for qPCR or sequencing and has now launched nine antibodies.